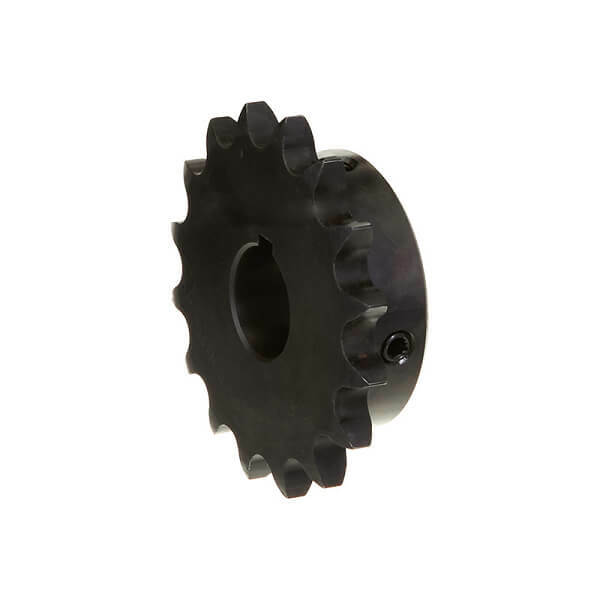 Q: do you sell this same sprocket with a 15/16 bore? 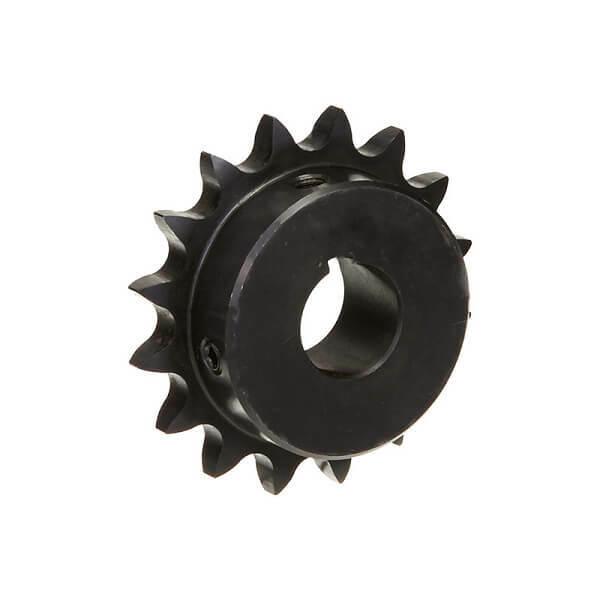 A: No, this sprocket is not available in a 15/16" bore. 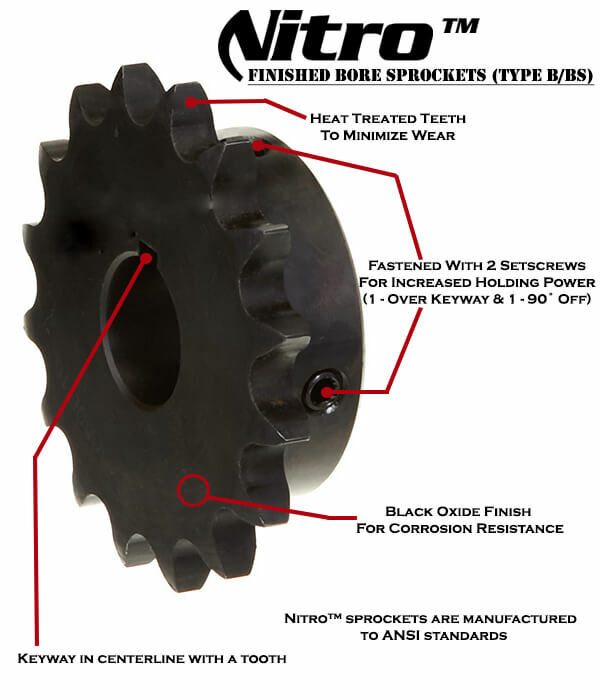 A 15/16" bore is not a standard bore size for #35 sprockets. 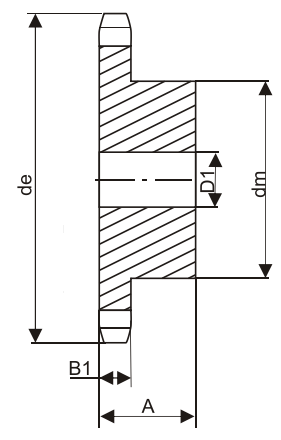 I recommend purchasing item # 35B16-1/2, then have a local machine shop bore it out to 15/16.